Download Version. Instructions will be emailed to you. 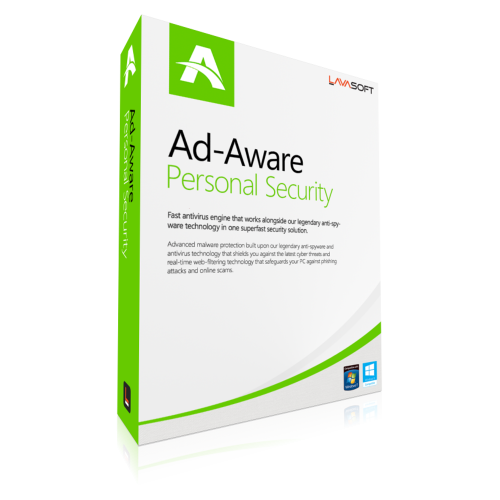 Ad-Aware Personal Security's Real-Time Web Filter technology combined with Ad-Aware's legendary anti-spyware and super-fast antivirus keep you protected on social networks to give you the confidence you need to shop and bank online. Its Real-Time Web Filter helps you to avoid dangerous sites which might prey on unsuspecting buyers by providing fraudulent products and services, steal your credit card information or banking accreditations. In Game Mode, your computer remains protected while you play your games or watch a movie without the interruptions or strain on system resources that other security software programs often cause. Game Mode suspends security alerts, system scans while you work or play but since it's real-time protection is still active it doesn't compromise your security. And now with less than 1% CPU utilization even under heavy use, Ad-Aware really won't slow your PC down even while playing the most demanding games. Ad-Aware's Safe Browsing feature scans for known bad URLs and websites. It's a great way to protect yourself from the newest malware being distributed. Ad-Aware Safe Browsing protects you while you browse the web. Every URL is carefully scanned in real-time against a constantly updated list of suspected malware and phishing sites. If you click on a dangerous link while browsing the web or while reading an e-mail, Ad-Aware Safe Browsing will immediately warn you of the site's risk status. While it is generally safe to shop and bank online, as a general rule it is better to be very cautious about giving out your personal information online. Cybercriminals can use a variety of techniques to steal your credit card information or banking passwords - from impersonating reputable websites to forging the security certificates of online stores or banks. Our Real-Time Web Filter protects you against phishing attacks by constantly analyzing in real-time links that are often found on the Internet, in emails and in messages. With the Real Time Web Filter on, malicious links, content or malware are pro-actively blocked before they can harm your computer. Protect yourself against cyber criminals out to steal your credit card data or banking information. 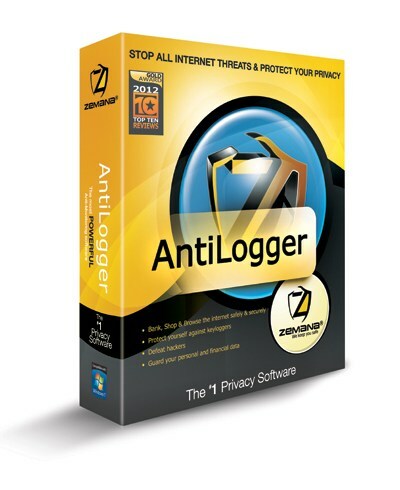 Ad-Aware's real-time protection blocks or suspends malicious processes and infected files that try to start or connect to your system, effectively preventing malware from damaging your PC or accessing your personal files. Just copied a file or folder to your computer and want to check whether it's safe? Ad-Aware allows you to do just that - without the need to scan your whole PC. Whenever you want to double-check a suspicious file or folder to see if it's is safe or malicious, simply right-click it and choose "Scan with Ad-Aware". Ad-Aware will then analyze its content for malware against our constantly updated threat-list and ensure your PC is working cleanly and without malware. 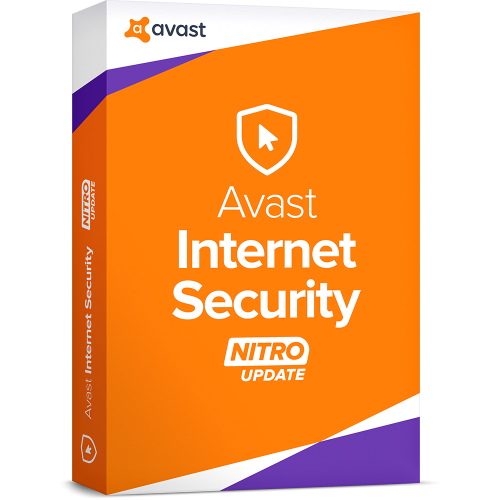 It's another first for Ad-Aware Free Antivirus - a full-blown (no compromise) virtual technology built right inside even our free antivirus. This emulation technology helps protect users from many unidentified or new variants of malware. Ad-Aware's anti-malware technology rapidly analyzes potential cyber threats by observing their behavior in a virtual environment, meaning that the malware is never actually executed on a user's machine. It's all done in the background and doesn't need any user intervention. Even Ad-Aware Free Antivirus users benefit from basic level of protection against malicious links posted on social networks. By scanning and analyzing links in real-time (as you click them on your browser), Ad-Aware will check against the latest databases for threats and protect you against malicious websites. Lavasoft Ad-Aware Personal Security v12 has an antispyware module, real-time protection guard, download protection, safe browsing component and gaming mode shop and bank online safety, anti-phishing, and external storage scan mode. Meanwhile, Pro Security throws a powerful two-way firewall along with an advanced and real-time email protection into the mix. Lastly, Total Security, which is considered the all-in package, completes the security circle with parental control, digital lock, and a file shredder. A notable aspect about Ad-Aware is that it can be installed as the primary antivirus solution on the computer, or if another such app already exists, then you can disable the real-time safeguard and set up Ad-Aware as a secondary line of defense against malware, in order to prevent any software conflicts that will likely lead to system failure. Apart from the core components, the program also offers to install a browser extension for blocking dangerous websites (Ad-Aware Web Companion), as well as to set SecureSearch as the default homepage and search engine in Internet Explorer, Mozilla Firefox and Google Chrome. Any of these modules can be deselected to make a clean installation. A reboot is necessary to finish setup. "Password protection and user-friendly interface"
At startup, it is possible to password-protect Ad-Aware by inserting a 4-digit number, in order to prevent unauthorized users from modifying program settings. This is paired with an email address where you will receive the key in case you forget it. The interface is clean and intuitive, showing the protection summary in the first window when it comes to the last scan date, definitions release date, number of signatures, along with the real-time protection status in addition to the other modules that are not available in the free edition. 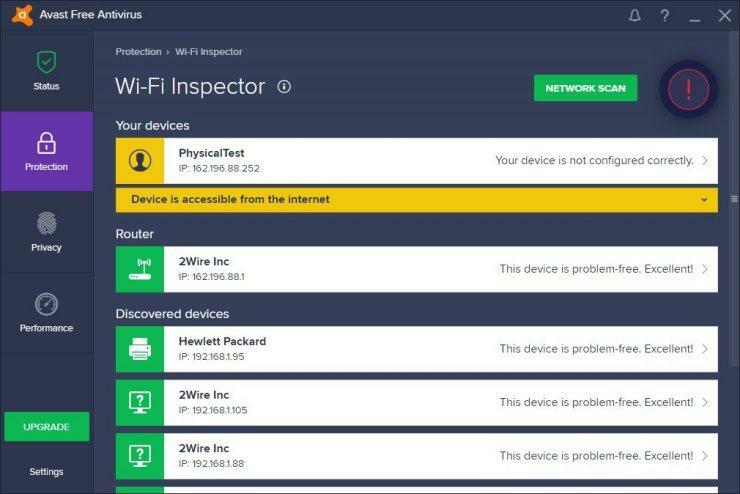 As all serious anti-malware applications, Ad-Aware lets you conduct multiple scan modes on the computer to check it for viruses, depending on the time you're willing to spend. A quick scan verifies the critical parts of the hard drive that are the usual hiding places (like active processes), a full scan takes into account the entire hard disk to perform a thorough search, while the custom scan mode enables you to handpick the exact files and folders you want to scrutinize, in case you have suspicions. During a scan job, you can check out the scan type, mode, estimated time left, current scan target, and elapsed time, along with a progress bar. This task can be paused and resumed later if you want to temporarily allocate the resources to other apps. If any dangerous items are detected, you have the option to delete, ignore, attempt to heal, or send them to a quarantine for further examination. Results show the total number of deleted, quarantined, failed, ignored, and disinfected files. "Quarantine, exclusions, reports, and scheduled scans"
The quarantine zone reveals the threat type and full path for each contained item, allowing you to restore them to their original location on the disk, or to delete them permanently. Ignored items can be consulted in a separate area, while scan log details can be checked out in reports. Ad-Aware is also capable of running scheduled tasks on a daily, weekly or monthly basis, depending on your preferences. Otherwise, the scheduler can be disabled with one click. The real-time guard keeps incoming threats at bay and shows notifications for such events on the desktop, permitting you to choose the course of action. It can be disabled anytime, and you can modify its default action (quarantine instead of disinfect), include archive files, emails, boot sectors, deep scan mode and large file scanning prevention in its radar, as well as disable the monitor for network files and smart scan mode. As far as app management settings are concerned, it is possible to change the program security code, enable gaming mode, ignore notifications and manage them later, change the UI language, as well as reset all settings to default. Ad-Aware Free Antivirus+ worked smoothly in our tests, without prompting errors or causing the operating system to hang or crash. It had minimal impact on CPU and RAM, carried out scans rapidly, and provided an excellent malware detection ratio (99.7% success rate). 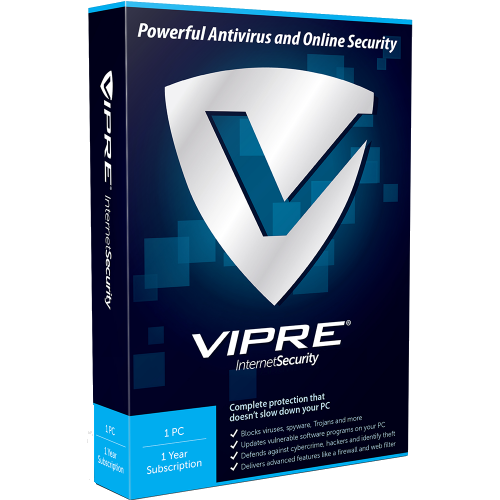 It is compatible with Windows 8/8.1, 7, Vista and XP (both 32- and 64-bit architecture types). The interface is clean and intuitive for inexperienced users. The program features a real-time guard against incoming threats, multiple scanning modes, password protection, different scanning modes, a virus quarantine, whitelist, reports, scheduled scans, and gaming mode. There aren't many options when it comes to customization. For instance, it is not possible to set the scan priority level, select the file types to scan for, or schedule a custom scan. The setup operation is lengthy, while estimated scan time left is not accurately displayed. 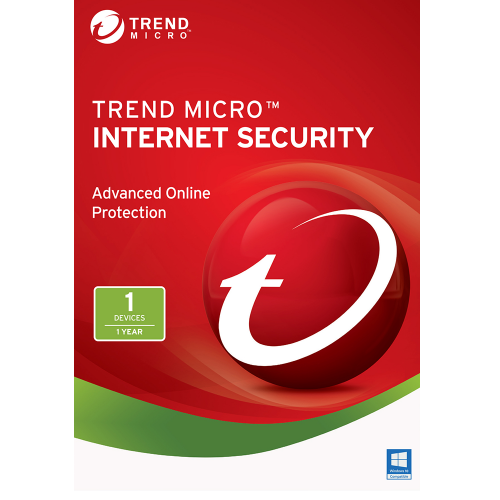 Taking into account the fact that it is free, intuitive and rather powerful, you can definitely test Ad-Aware Free Antivirus+ for yourself and find out whether it meets your requirements or not.